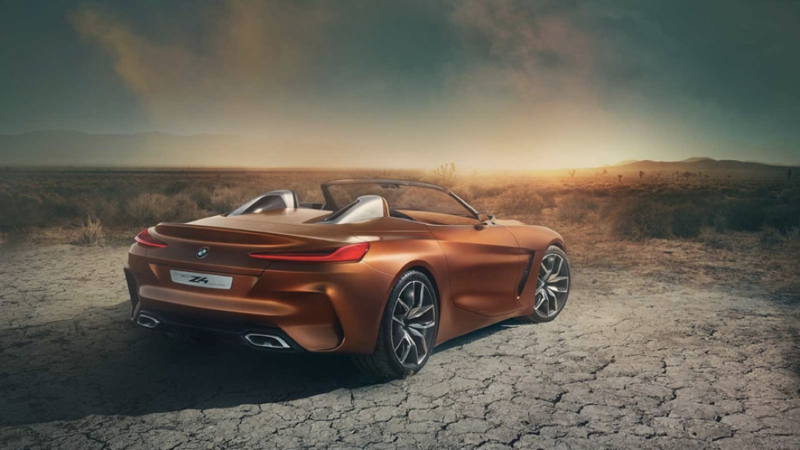 At the 2017 Pebble Beach Concours d’Elegance car show in Monterey, California this week, BMW debuted its new Z4 Concept sports car. 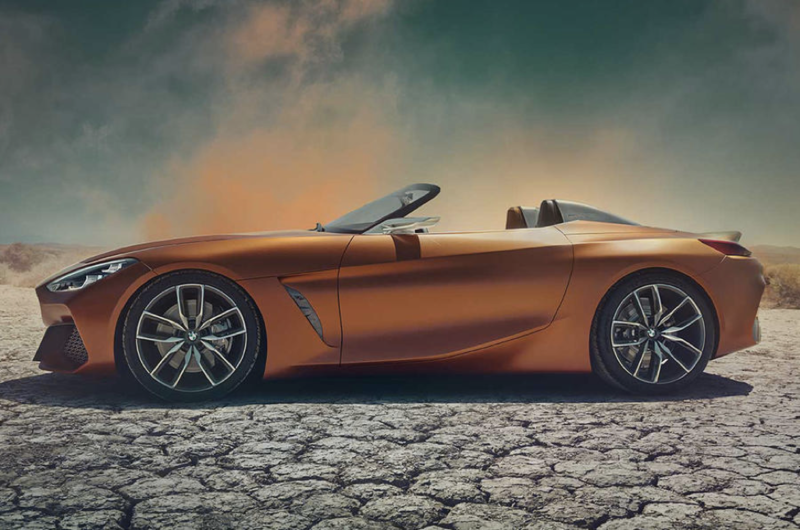 Showing the public its “vision of a modern roadster,” BMW’s concept will eventually become a reality. Years after its departure from the market, BMW announced roadsters will be returning to the high-end line. 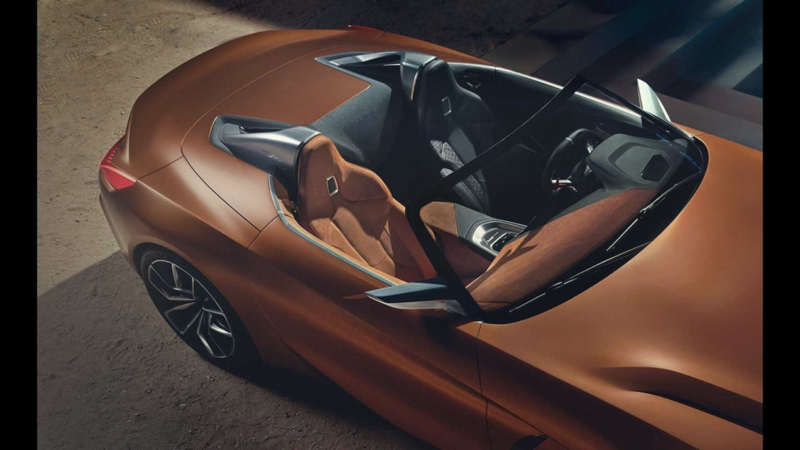 The all-new Z4 sports car seats two in an open-top “dream machine” offering powerful performance and sleek style. Similar looking to the Concept 8 Series, the Z4 has distinct lines that frame the body while soft edges give it a polished look. The Z4 has a low body, long hood, and seats that sit above the rear axle. Although the interior functioning is relatively straightforward, the seats are unique with two different colors and two different materials. The Z4 Concept is believed to offer both four and six-cylinder engines. The sports car will most likely have rear-wheel drive and it will also offer both manual and automatic gearboxes. BMW is expected to reveal a production version of the Z4 Roadster in 2018.